Welcome back to the Ceol website. Our apologies for any inconvenience whilst we were off-line – we had an ongoing hosting problem for a while but fingers crossed, we are up and running again. 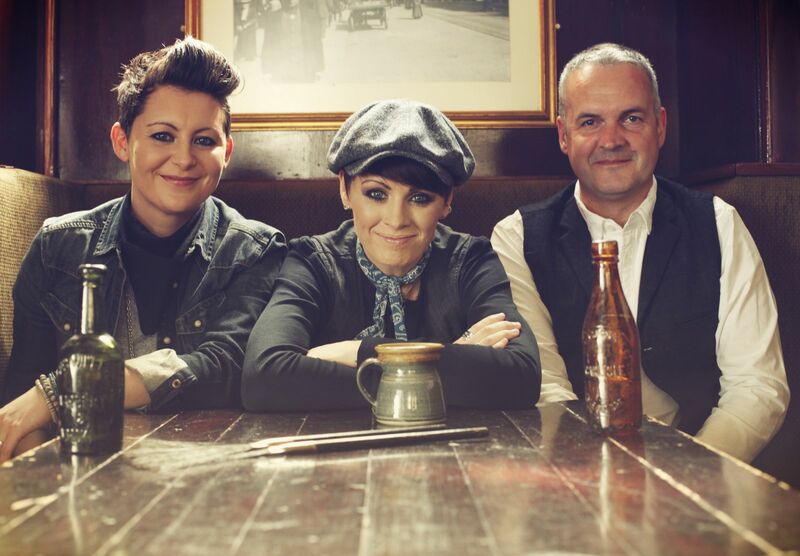 Just time to tell you about two great gigs coming up in the next couple of months. The Chaplins make a very welcome return to Ceol on 24th October, in the wake of the release of their debut album, The Circus, later this month. Tickets are available on-line here and will be on sale at the Ardshiel Hotel from Monday 21st September. Doors are at 7pm and the gig starts at 8pm. 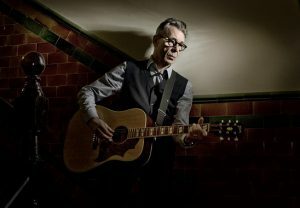 Rab Noakes makes a much-anticipated return to Ceol on Saturday 14th November to promote his new album I’m Walkin’ Here. Originally scheduled for earlier in the year, Rab’s musical activities had to be put on hold as health issues took priority. Thankfully, he is back on the mend and looking forward to his mini-tour and the official launch of his new album and we are absolutely thrilled that he wanted to reutrn to Ceol as part of his comeback. Tickets are available on-line here and will be on sale at the Ardshiel Hotel from Monday 21st September. Doors are at 7pm and the gig starts at 8pm.